Following an epic 2018 edition; still being talked about in ski resorts across Europe, Rise Winter Festival is now globally recognised as the most incredible, high octane week to be experienced in the Alps. The perfect way to get into the festive mood in the run-up to Christmas in 2019, this ultimate alpine party returns bigger and better than ever from 14th – 21st December in the stunning French resort of Les Deux Alpes. This essential ‘season opener’ has swiftly cemented itself as a firm favourite with music lovers and winter sports thrill seekers alike. Once again offering an unrivaled assembly of the world’s best DJs and live acts from across the spectrum. 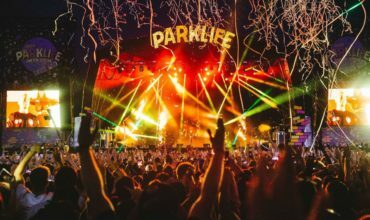 With previous headliners such as Craig David, Seth Troxler, Clean Bandit, Gorgon City, DJ EZ, David Rodigan, Annie Mac, Sigma, Camel Phat, Craig Charles, Denis Sulta, Bicep, Kano, Solardo, Wilkinson, and Skream under their belt, expect more of the same absorbing sounds in 2019. 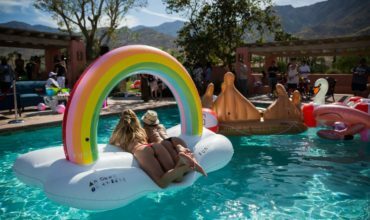 Alongside an insane lineup, this year offers an endless list of unique and extraordinary experiences that make Rise the ultimate Party on Top of the World. You can look forward to gondola raves, a festive fancy dress ski parade, outrageous Alpine bingo, Team GB athletes presenting the Rise Snow Games, glacier yoga, healthy high breathe workshops, husky sleigh rides, and arctic ice discos all soaked in that Christmas spirit high. This plays out in an impossibly perfect, snow-covered resort which oozes atmosphere, great vibes and wild times in a Christmas winter wonderland. This fantastically festive and complete alpine adventure has established itself as an immersive event like no other. With the next level of attention to detail when it comes to production, incredible lineups, and a truly inclusive feel, this winter festival needs to be on everyone’s calendar. 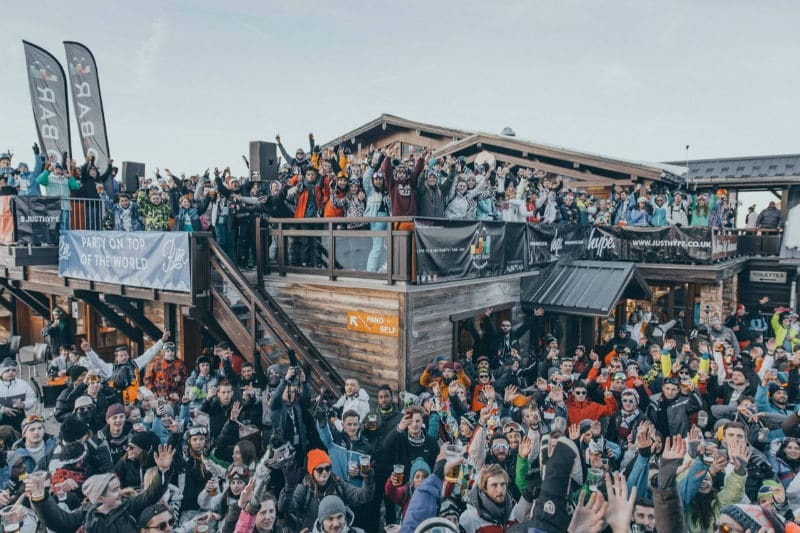 Rise 2018 welcomed over 3000 people from around the world to a week of high energy music, phenomenal fun and simply crazy après ski partying culminating in a once in a lifetime trip. 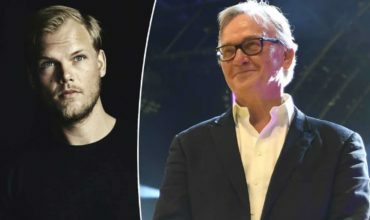 Highlights such as David Rodigan hosting the Christmas stage, blew the crowd away with his raw bass riddims and a first-ever sunrise hike with awe-inspiring views also proved a firm favourite. As did the record abundant snowfall; allowing the adventure seekers among them to flex in the fresh pow, sunshine filled days and perfect soundtracks. 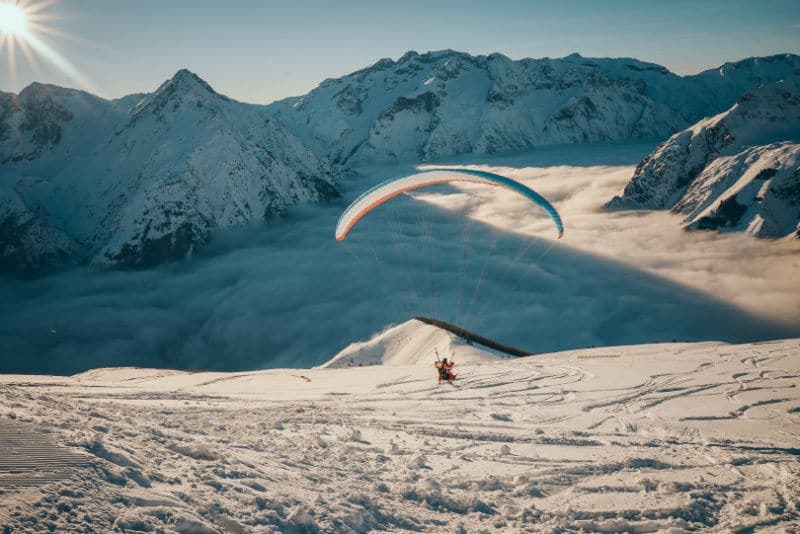 The beautiful Les Deux Alpes setting is the popular choice with those in the know and for good reason; it’s a bucket-list alpine destination that has been voted third best in Europe by The Telegraph. 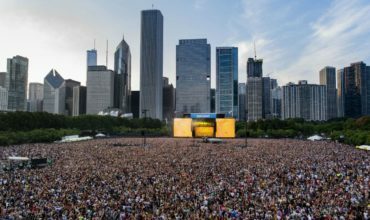 Each year, the Rise team transforms it with their own unique production and creates an electrifying Party on Top of the World. The 222 km of perfectly maintained pistes are served by an impressive 47 lifts so you can shred the mountain all week without getting bored; whilst taking in the picturesque views and checking out the largest snow-covered glacier in Europe, which stands at over 3500m. As well as lift-accessed world-class off-piste skiing, the resort is famous for its refined eateries ranging from Michelin starred French restaurants to an eclectic mix of informal world cuisines that will allow you to live like a VIP in this winter wonderland, whatever your budget. Christmassy fun and mind-blowing tunes from a melange of bass, house, techno, hip hop, disco, and live bands play out in mountain summits under the stars, banging arenas, cozy hideaways, and open-air alpine stages. For its 6th edition, the High Altitude Stage, Alpine Main Stage and Rise Arena will be welcoming the most monumental line up in Rise Festival history. As well as the key focus on music, snow and adventure, expect exciting new additions such as; the Piste Pretty Yurt, a place where you’ll be transformed from snow chic to arena glam, pop up ice bars making cheeky appearances around the mountain, impromptu raves in high altitude places hosted by Soundboks with special guests inviting you to the secret knees-ups and James Bond-esque starlit snowmobile rides. In 2019, the World of Rise will encompass a number of specially handpicked venue partners, bars, restaurants and other local attractions that together make up the festival village and includes the Rise Gin Bar, the Craft Beer Pub, the Guilty Pleasures Den and notorious S.M.I.T.H.Y.S with its throwback jams and old school sounds. New for this year will also be Barrels & Boards: The Wine & Cheese Experience and Bubbles Breakfast Club – a bottomless bubbles brunch for anyone and everyone, both expected to be on everyone’s agenda. 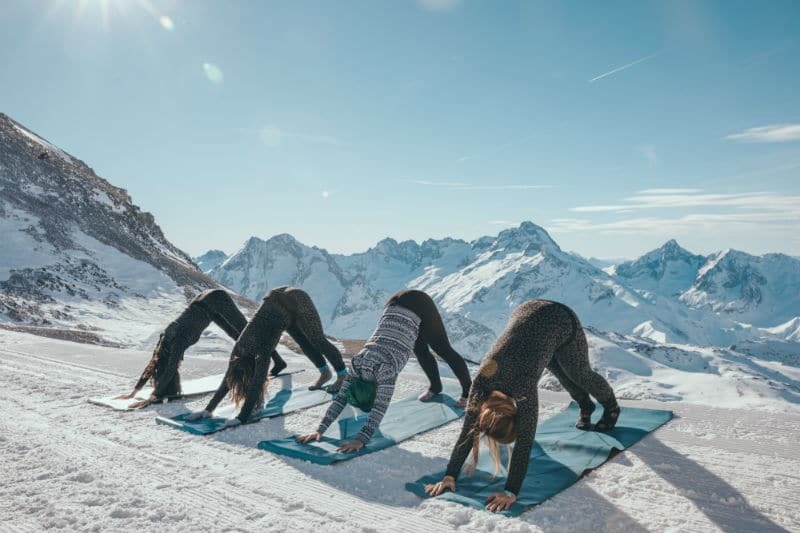 Whether you’re a seasoned pro on the slopes or think that après is more your scene and you’re just starting out on the snow, Rise Winter Festival makes sure it caters for everyone’s needs and can soothe your soul after a hard day on the hills or will test your stamina if you’re heading straight out to party. Unrivaled night-time festival shenanigans meet snow and adventure in breath-taking surroundings. It’s a sure-fire epic week in a guaranteed snowy utopia – the premier season opener and a perfect Christmas love-in. Festival tickets including six-day lift pass start at £239 and are available here. Hey Buddy!, I found this information for you: "Rise Snow, Music and Adventure Festival announces 2019 dates". 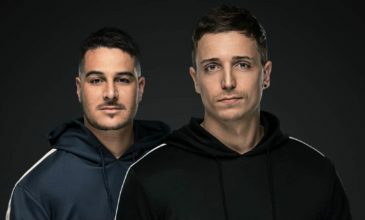 Here is the website link: https://themusicessentials.com/news/rise-snow-music-and-adventure-festival-announces-2019-dates/. Thank you.